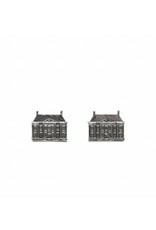 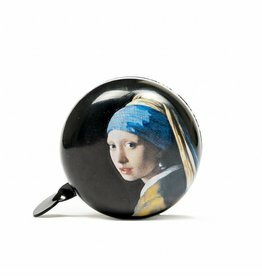 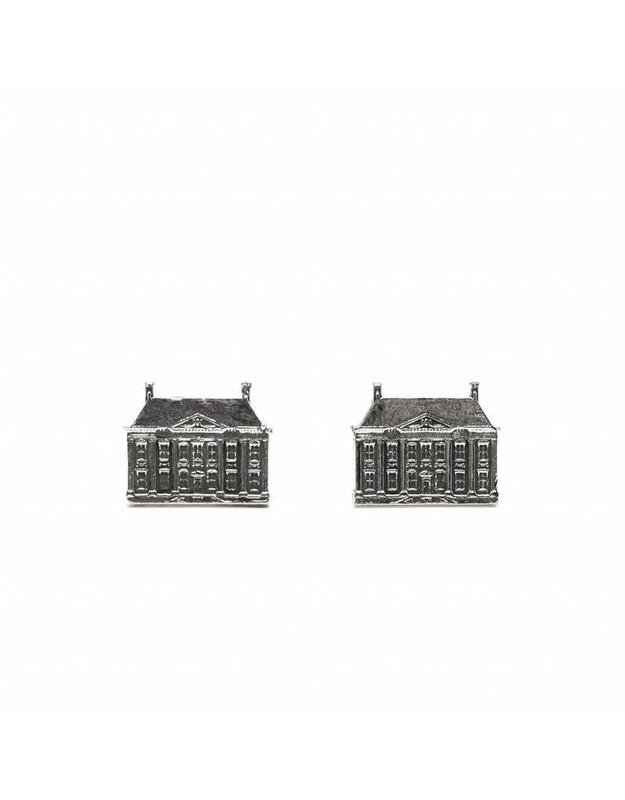 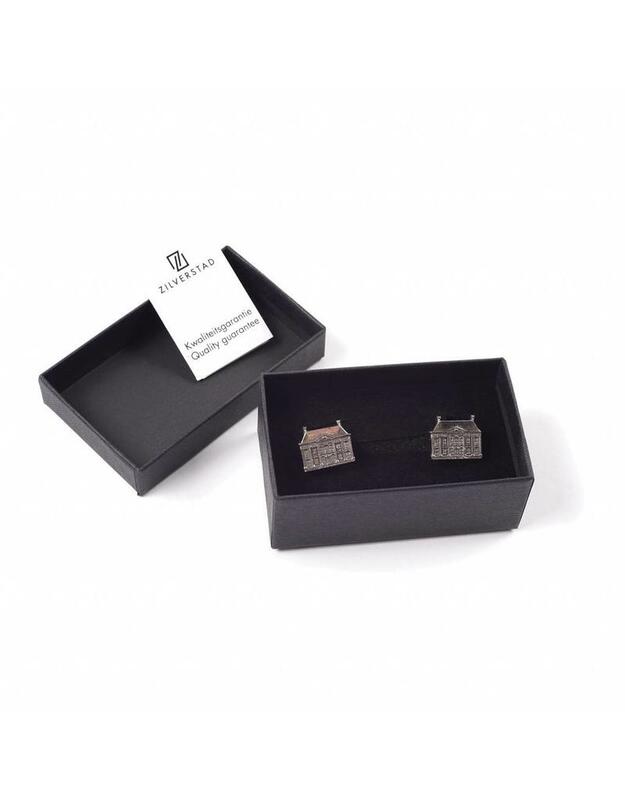 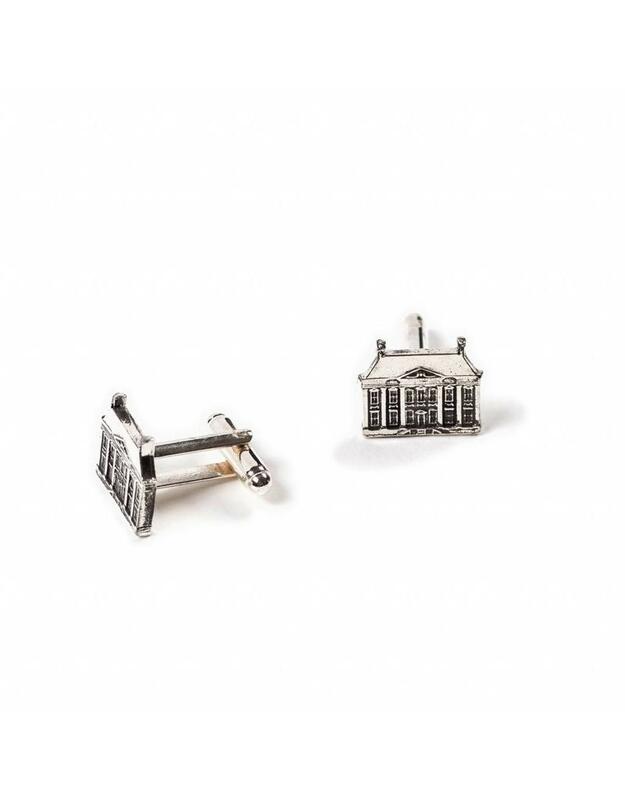 Cufflinks Mauritshuis. Sterling silver plated. 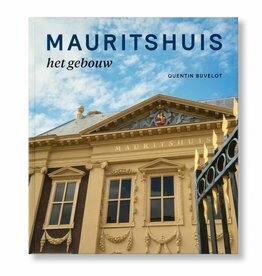 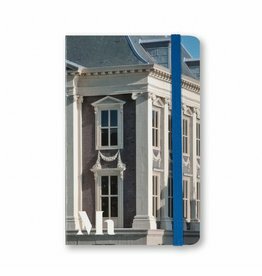 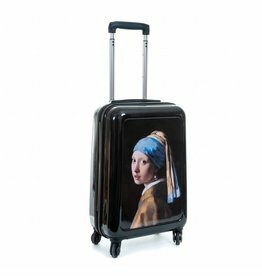 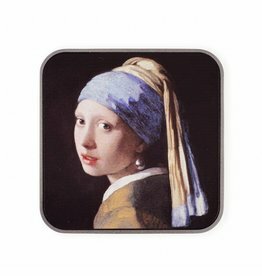 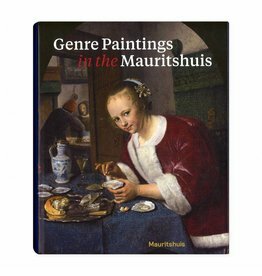 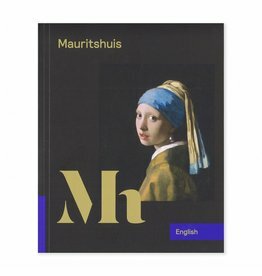 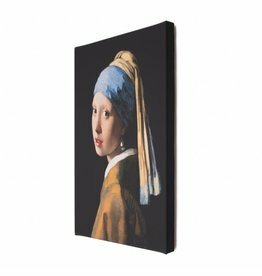 Exclusively designed for the Mauritshuis.